Home » News » How to fix a reconciliation discrepancy in QuickBooks? Reconciliation can be highly time-consuming and frustrating task even for the most experienced accountants. Though with the help of certain accounting software’s the time consumption has been reduced to much extent but errors still remains an issue which causes differences in accounting statements. If you are also facing the same difference issues then today we will answer “How to fix a reconciliation discrepancy in QuickBooks”. Though we have already covered on the below-given topics, thus if you are not able to correctly work on reconciliation part of QuickBooks then request you to go through them before jumping on how to fix a reconciliation discrepancy in QuickBooks. How to reconcile foreign currency bank account in QuickBooks? How to unreconcile in QuickBooks? How to edit reconciliation in Quickbooks? Before looking for a fix, we need to first understand why we see such discrepancies in the reconciliation discrepancy report? When entries reconciled in the past have been accidentally changed or modified. When an entry has been forcefully adjusted. As already said, that if you are facing discrepancy issue then it may be because of any of the above-given error. If at first, the real cause is not known then you would have to try both the methods to check out what works. If you have made any changes in your already reconciled transactions then this will affect your accounting balance. If you feel like, this is why your accounts are not being matched then you will have to run 3 different types of reports to find for any discrepancy. Launch QuickBooks and from the top navigation bar, choose reports tab. From the drop-down list, click on Bank tab. Navigate to the reconciliation discrepancy button and click it. Choose the account; you want to run discrepancy report for. Wait until it processes your report. Go through the report and check out for any discrepancy. This will help you give any info. about any entry, you might have missed. You can run the missing check report the same way, as reconciliation discrepancy report. Click on the reports tab from the top corner panel. Select the account, you want to run the report for. Hit Ok and check out for any entry that you have missed in your books but is being flaunted in your bank. Head over to the reports section of your QuickBooks dashboard. Choose the custom report tab from the drop-down list. Now click on the detailed entry report. Choose the date range for which you want to check the reconciliation report. Choose the account and create a filter if necessary. Hit Ok and run the report. After running all the reports you will most likely be able to know “How to fix a reconciliation discrepancy in QuickBooks”. 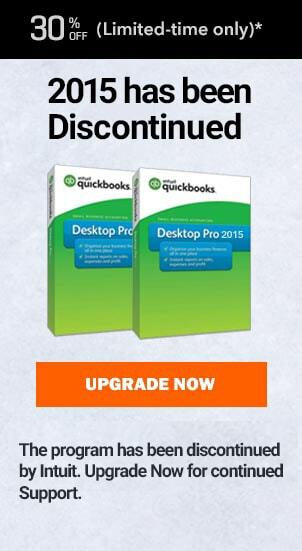 Now to make the correction, either you can fix the issue yourself or get in touch with QuickBooks expert. Contact us on the number given above and we will help you fix any discrepancy you may have. Run the report and look for any suspicious entry. If you smell nothing wrong, then undo any changes made recently until you see a matching and correct balance. Follow the steps above and you will fix your reconciliation discrepancy issue. 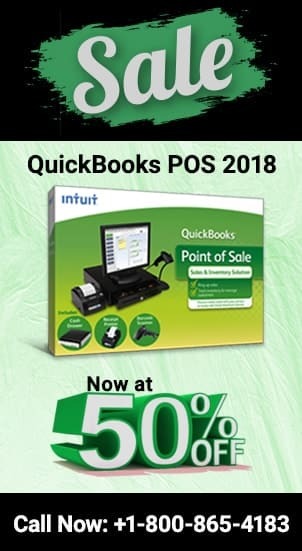 If for any reason, you still face problems and wonder how to fix reconciliation discrepancy in QuickBooks and we would suggest talking to our QuickBooks proadvisors. Our technical staff is highly experienced and trained to fix your every issue. Thus wait no longer and talk to us now. You can even give us a call at our Quickbooks Enterprise Canada, USA and UK at ✆ +1800-940-7442 and talk to our Proadvisor now. Can I use QuickBooks for more than 1 Business? How to reprint checks in QuickBooks? How to change beginning balance in QuickBooks reconciliation?